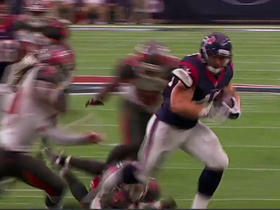 Prosch was released by the Texans on Friday, Aaron Wilson of the Houston Chronicle reports. 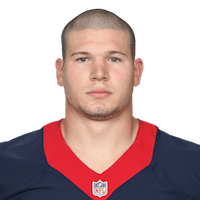 Analysis: The Texans handed Prosch a three-year contract at the beginning of 2017, but they decided to save the $1 million guaranteed base salary for this coming season. He was used sparingly on offense, mostly as a blocking back, and was primarily a special teams contributor. 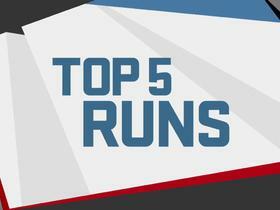 Adrian Peterson makes it into MJD's Top 5 runs of Week 3. Find out who else made the list. 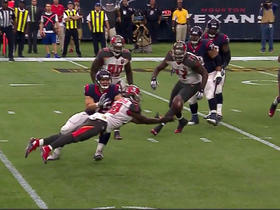 Texans Ryan Mallett pass deflected and intercepted by Buccaneers Kwon Alexander.